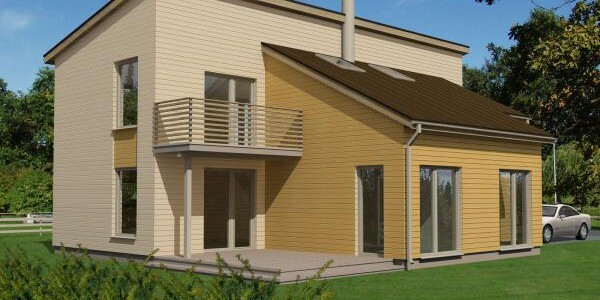 Energy-efficient houses from European Union. Nice country house is the best place for recreation for children, their parents, grandparents, friends and guests throughout the whole year. A high-quality country house is also a great investment and it can be inherited to next generations. To build the house of your dream is, perhaps, the one of the most important things in the life! Dynamic of the modern world impresses by its pace. New technologies, new solutions: the man had never had such a choice of options and advantages. Moving forward, mankind gradually created a higher level of construction technology, and from the cave, and later from simple wooden houses, moved into high-tech houses that surpass the previous ones in comfort and reliability. When are you going to build a house, you have a great variety of choices. The first thing what you do is asking the advice whom those who have already built the house. 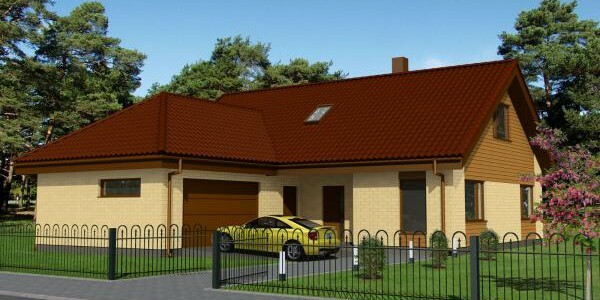 But if you would like to build a house in Russia, it can be difficult to find someone who has already built the house, because he process of building of modern houses began just a few years ago, so you have to ask friends who live in European countries. 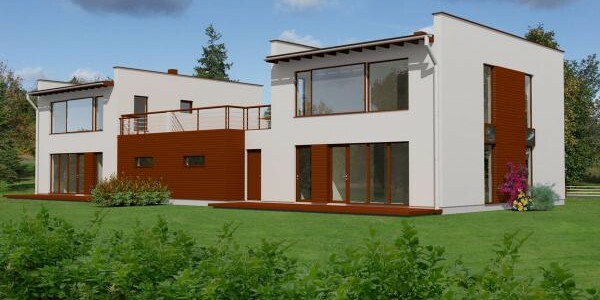 We have summarized all these qualities and chose one of the best methods of construction -prefabricated houses with different options. All wall panels and roof trusses are manufactured in the factory. Windows and doors are also installed there. 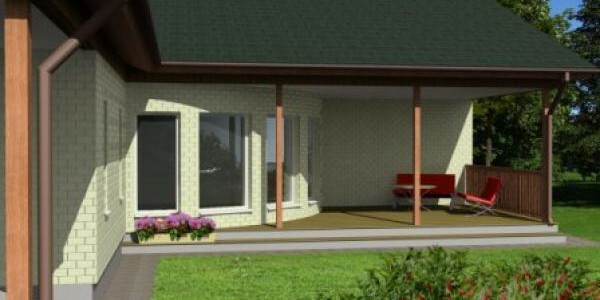 Then, completed house is brought from the factory to you and set for a few days on your site. 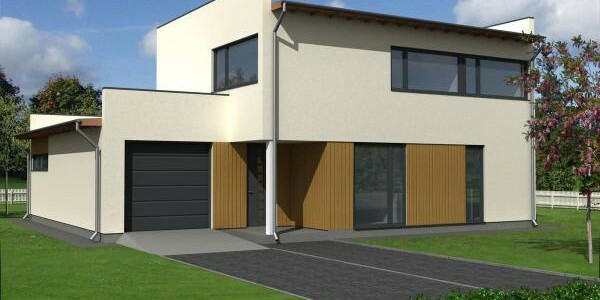 Our houses are always warm, with minimal heating and maintenance costs, suitable for usage at temperatures from -60C to +60 C. Our houses have prepared design solutions, the exact details, quick, year-round installation, accurate delivery time. FLEXIBILITY AND INDIVIDUAL APPROACH ARE OUR ADVANTAGES OVER OTHER COMPANIES!